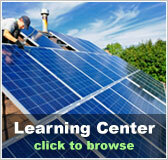 Vermont Free Solar Evaluation | Solar Panels | Solar Power | Site Map | Bookmark This Site! There are a number of incentives and programs to expand solar power in Vermont. Some are state sponsored, federally sponsored and now can be leased from larger companies that will pay for the initial installation of the panel. There is a catch however, the power generated is not free, just discounted. 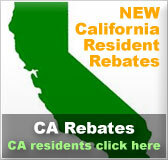 The home or business owner will still have to pay the company that installed the panels a monthly or yearly fee. This is just one way that solar kits are proliferating the country side and cityscapes of VT. It is still feasible to purchase units slowly and build them up to full house powering capability in a few years to help off-set the current high cost of solar panels. Solar heating using fluids is another option, but electricity is not created in the process. 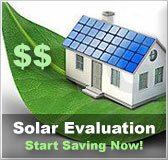 Fill out a Vermont free solar evaluation above to find out some of the best methods for this area and types of buildings and homes. 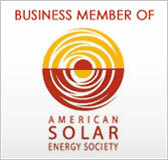 There are a number of factors that influences the feasibility of converting to solar power.